Troy Therapist: Michael Govan - Therapist 48085. 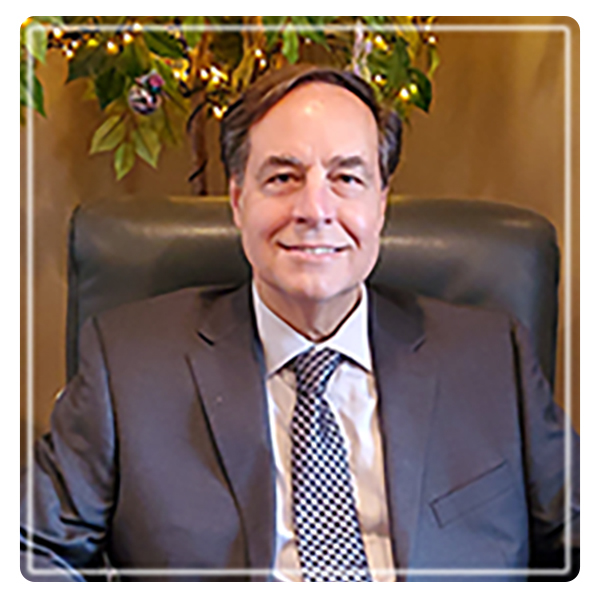 Michael is a Licensed Professional Counselor (LLP) with additional licenses in psychology and school counseling, and certifications in substance abuse & EMDR (Level II), and is a Board Certified Professional Christian Counselor (through the International Board of Christian Counselors). Technicalities aside, Michael is a Counselor who works for his clients by providing a safe relaxed environment in which to do their work. He will help you to clarify not only your problems, but also the strengths you already have to work things through. Believing in you from the start provides the hope many clients need in order to solve life's difficulties. Sometimes you will be working on the underlying issues from which your problems originate. At other times, the work will focus on understanding how these issues still impact your decisions and behaviors. Much of your time you will be watching your issues literally melt away! After your first appointment, Michael will prepare a diagnosis and treatment plan to share with you. Once clients see the roadmap of where the healing process will go, it becomes easier to coparticipate with the therapist to reach mutually agreed upon goals. Add to this the therapy process called EMDR Therapy (Eye movement Desensitization and Reprocessing) an amazing discovery that helps restore lives torn by trauma, anxiety and phobias. Whether you come in for the specialized area of Christian Counseling, or just because you want someone who can understand and relate to you, come in and find out why Michael has well over a 90% success rate in helping clients achieve their goals! He'll help you achieve yours!! !